INTERNET is a place known since the dawn of time for a singular particularity : Creating ridiculous MEMES. So as the experts in helping people to sleep wherever they are… Here at Ibis hotel, we invented our very own meme : THE SLEEPING. And to launch it. We used young people favorite app : SNAPCHAT. 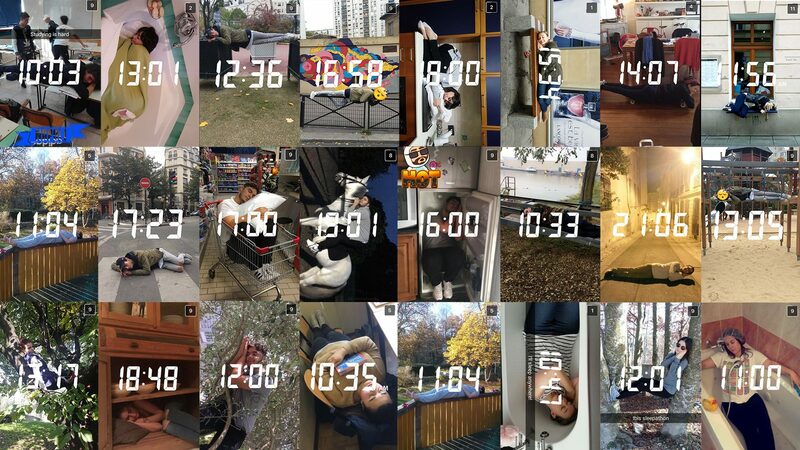 We called it SLEEPATHON The rules were simple, every hour, for 12 hours, people had to take a picture in a Sleeping position and send it to ibis account. In return they had the chance to win 12 nights in any Ibis hotels IN THE WORLD.